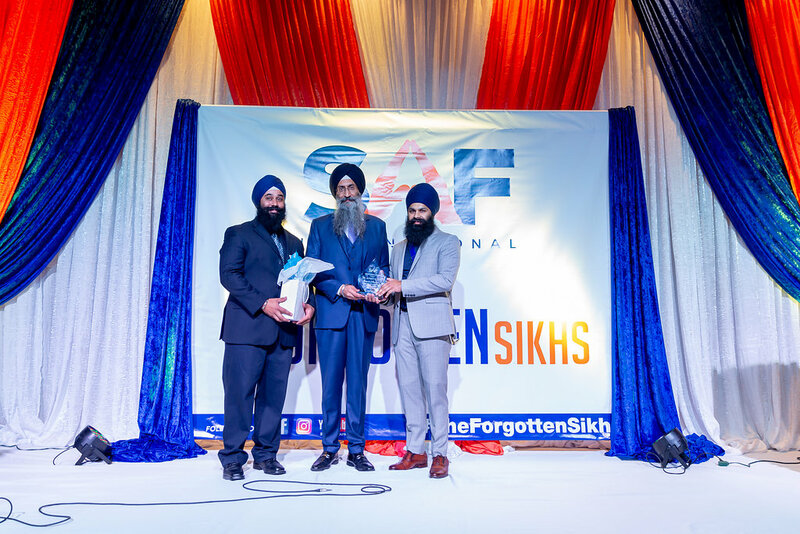 Sikhi Awareness Foundation (SAF) International held its second fundraising gala on Friday, September 7, 2018, and it turned out to be a great success! 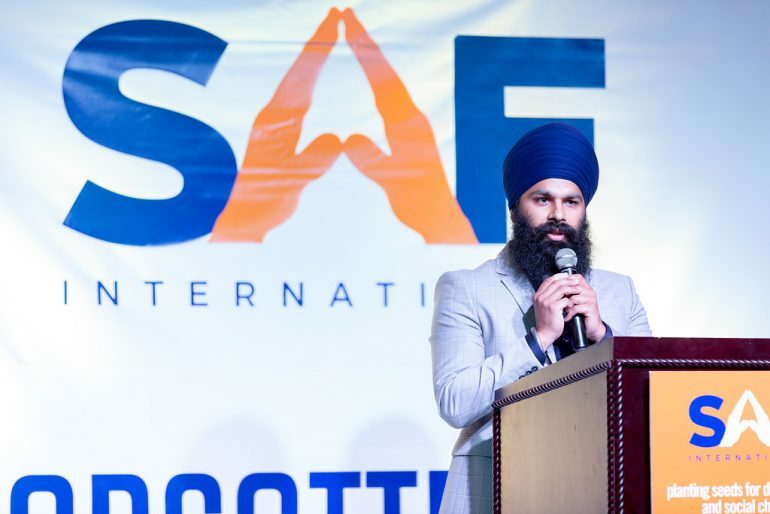 Sikhi Awareness Foundation (SAF) International held its second fundraising gala on Friday, September 7, 2018, and it turned out to be a great success! 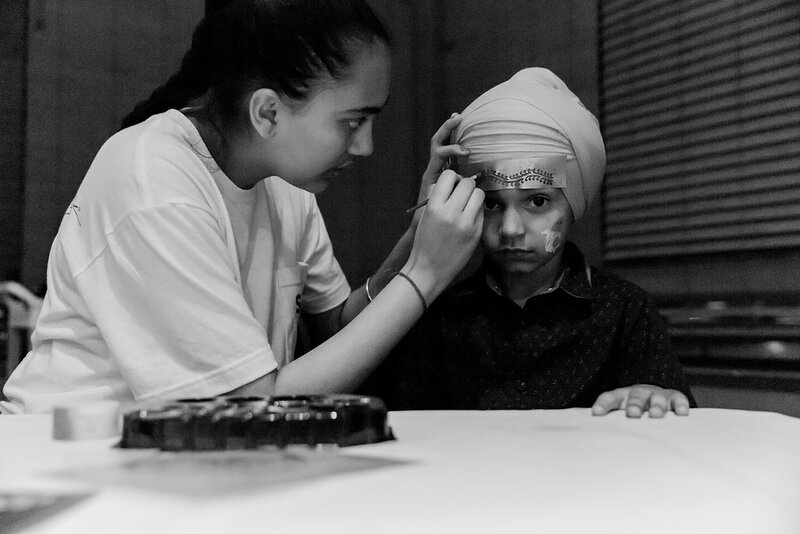 SAF International makes every effort to serve humanity without discrimination; however, this fundraiser was arranged for the purpose of educating the community about the “Forgotten Sikhs”, who are also known as the Sikligars. The Sikligars were skilled weapon makers who were chosen to develop Sikh Armory during the time of Guru Gobind Singh Jee. However, with the onset of modern weapons and industries, their skills in weaponry have become obsolete. 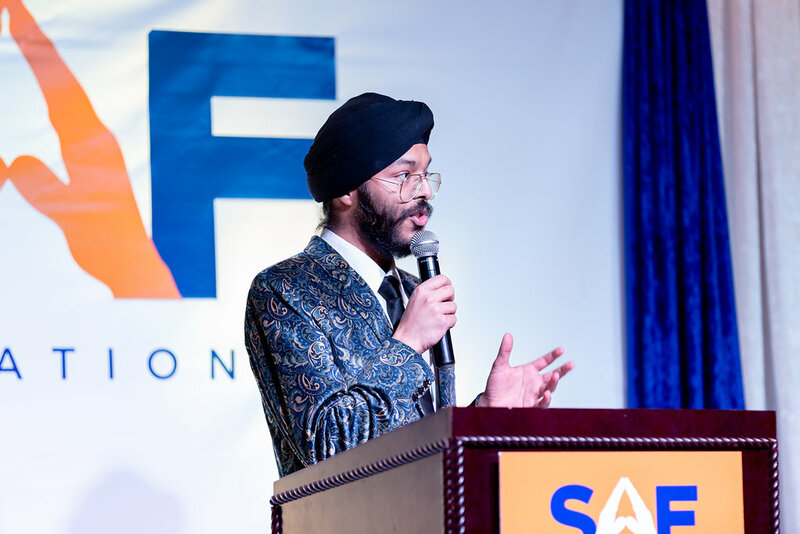 Shamandeep Singh, founder of SAF International, apprised the sangat by educating them more about how the Sikligars are one of the most marginalized communities in India. Madhya Pradesh is a state in which many Sikligar communities reside. Their villages are situated so far away from the cities, and are often out of sight for development. Most of these communities are uneducated, and they lack access to clean water, toilets, or sanitation. 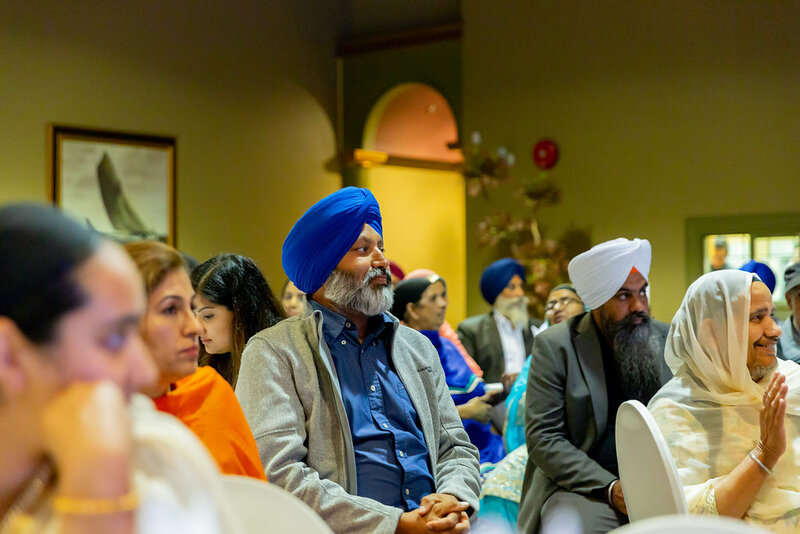 Addressing the gathering in the evening, the Keynote Speaker, Sikh Entrepreneur Sumeet Singh Tuli, stated that “the Khalsa Panth is a family and we should focus on helping one another.” His daughter, Anoop Kaur has been trained to sing in classical Indian raag, as well as extensive violin training in classical raag and western music. 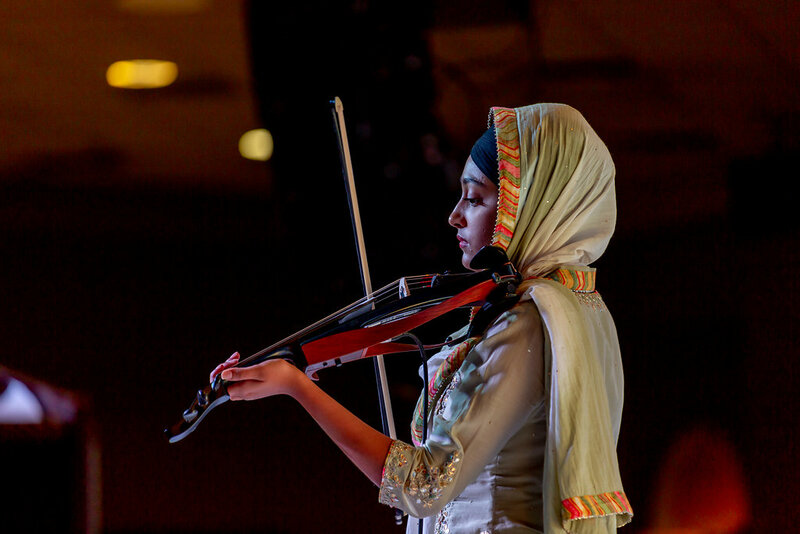 She truly mesmerized the sangat with her skilled violin performance! 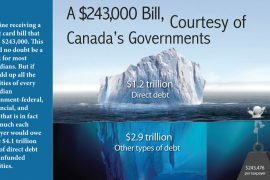 Federal government and Conservative party leader Andrew Scheer was also in attendance, as well as Liberal party member Randeep Singh Sarai also attended the event. 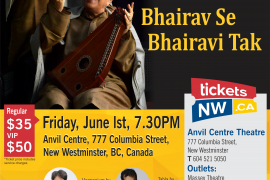 The committees of all of the local Gurdwaras of Surrey as well as Seattle also attended the fundraiser. The gala was successful in raising funds towards SAF’s efforts to help this marginalized Sikligar community. 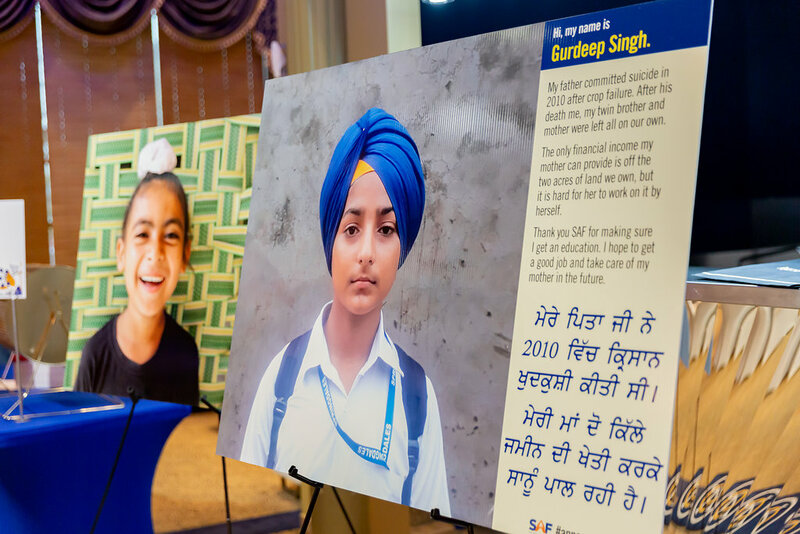 Well over 500 members of the community attended the gala, and the sangat generously committed to the responsibility of sponsoring 60 children with SAF who are studying within the program. 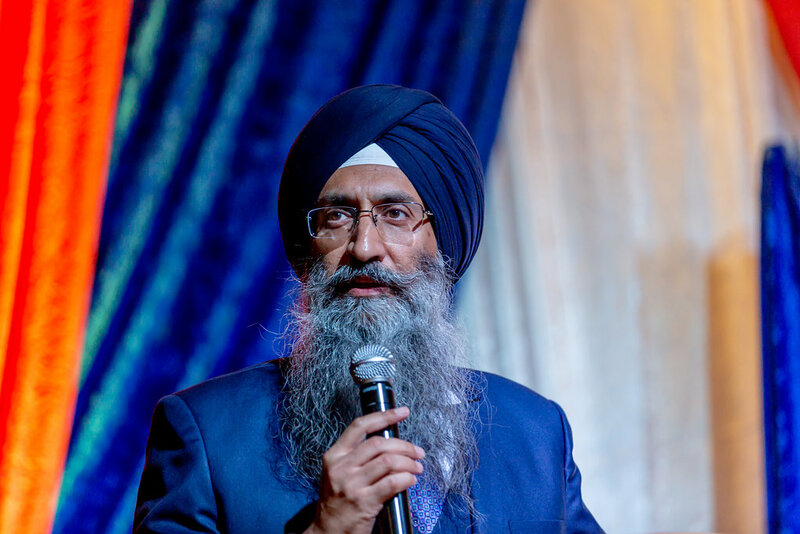 Sumeet Singh Tuli (CEO of DataWind Inc.) made a generous commitment in conjunction with SAF to organize smart technological classrooms in 120 local schools of Punjab within the coming year, which will cost SAF approximately $60,000. 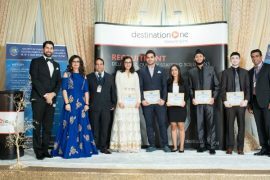 SAF is honored to work with an establishment like DataWind Inc. and is looking forward to working with them more in the future. 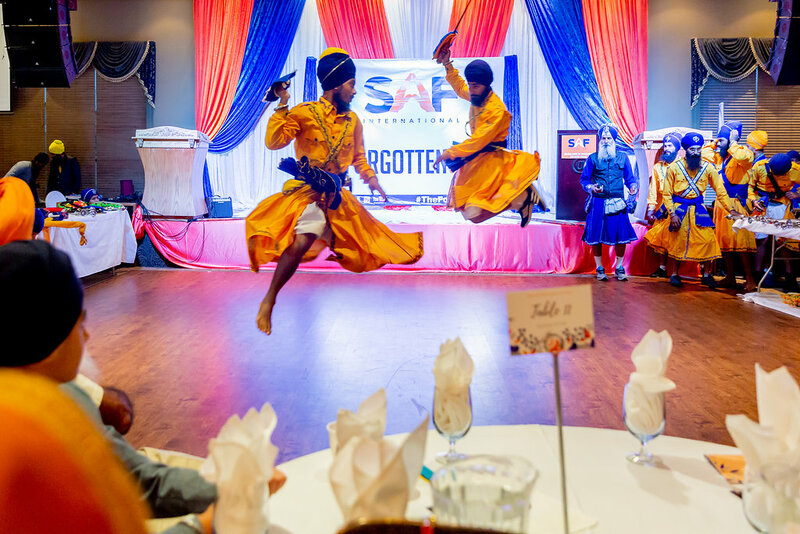 SAF International is eternally grateful and thankful to its generous supporters for attending the 2018 fundraiser gala and helping to fund our projects and achieve their goals of helping impoverished communities in India and across the globe.